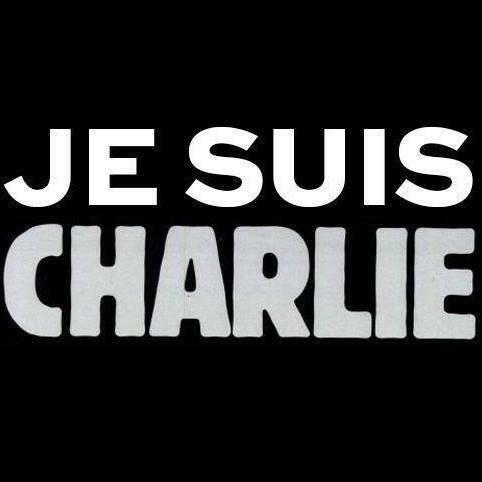 Today, a terrorist attack struck Charlie Hebdo’s offices, in Paris. Three gunmen shot dead twelve people, 10 journalists and 2 police officers. This satirical newspaper had drawn attention from extremists over the years, notably caricaturing Muhammad, the prophet. Charlie Hebdo is/was fond of on-the-edge jokes, pushing it really far. Too far for some, as it has been said before… But nothing in the world excuses what happened today. With this assassination disappear some of the most famous French cartoonists, artists being part of the typically French satirical press. This page is turned, but Charlie will always live within us! This attack touched me. I am not sure why it did more than other similar events (35 victims in a bombing by a police school in Yemen, yesterday), but one of the reasons is because of the symbol it represents.